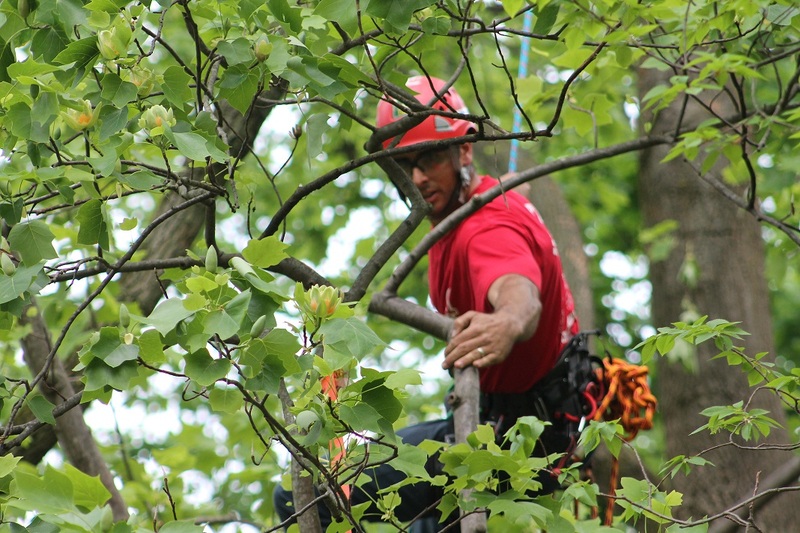 Houston TX Arborist is ready to do what we do best: protect and enhance the beauty and productivity of you trees, shrubbery, and plants in Atascocita, TX. 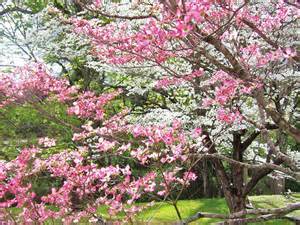 Now that spring is here, all of your valuable trees and other foliage need a thorough "overhaul" to strengthen them for the long, hot summer ahead. Trees, shrubs, and all things growing on your property thrive from regular maintenance. This time of year tends to find trees with dead leaves, broken branches, and other debris laying around them. This environment actually makes trees much more susceptible to attacks from insects and various mold and fungus diseases. 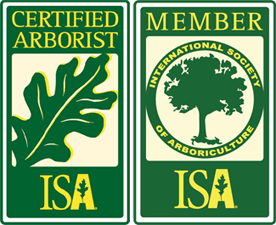 Houston Arborist has four decades of study, learning, and application of this exciting knowledge. This vast wealth of experience is brought to every job we do! It gives us great pride and pleasure to take the guesswork out of beautiful, accurate tree and plant care. 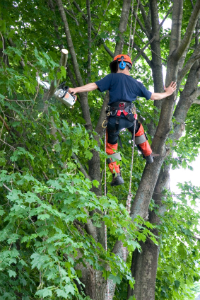 Trust the arborists and certified tree care crews with Houston TX Arborist. Countless clients have used us again and again for the highest quality work available, customer care second-to-none, and, of course, budget-conscious prices. We look forward to having you as our next client-for-life! Caring for our trees ensures generations of vibrant, gorgeous life! for the life of your trees!